The way we interact and connect with each other has evolved. It’s richer and more immersive, as video has become an increasingly important medium we use to enhance our conversations. The emergence of 4K Ultra High-Definition, 360-degree video, and virtual reality has dramatically widened and deepened our vantage points. These trends in how we consume and create content, in how we communicate and interact, reflect what we at Intel call the immersive internet . And the best way to take advantage of the immersive internet is on a computer with the performance to deliver a lifelike experience. People need the power to view, the power to create and the power to play – something that the PC is uniquely designed to do. 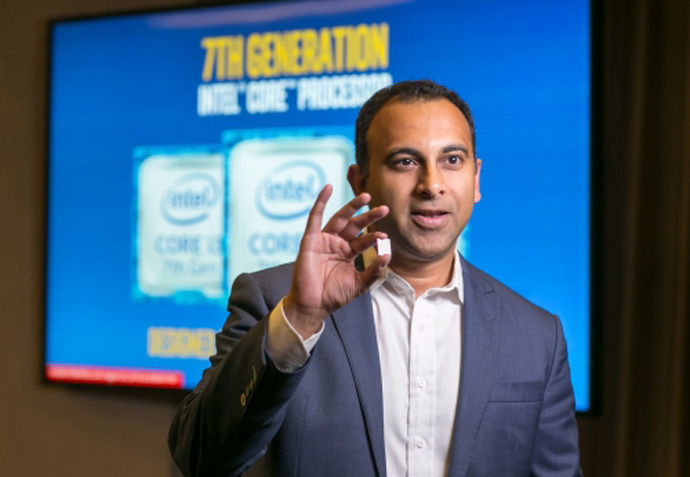 To power these experiences, today I’m excited to unveil the new 7th Gen Intel® Core™ processors . Built for the immersive internet, this new generation of processors leverages our long-standing performance leadership and adds unmatched new media capabilities. 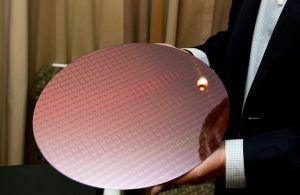 Faster and more responsive: Intel’s engineering and manufacturing teams have drawn even more out of our 14nm process technology with what we call 14nm+. 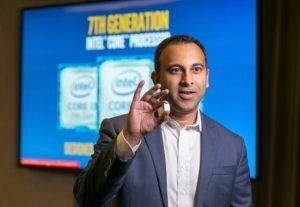 7th Gen Intel Core delivers up to 12 percent faster productivity performance1 and up to 19 percent faster web performance2 over our previous generation from just a year ago. Access to premium 4K UHD content: With new computers powered by 7th Gen Intel Core, TV and movie fans will have access to premium 4K UHD content streaming from studios like Sony Pictures Home Entertainment and providers like Fandango. This is just the beginning as we see 4K UHD content go mainstream over time. We’re excited about some additional content announcements in the next few months, so stay tuned. Opens a world of user-generated 4K UHD content: People can now view the 4K UHD content being shared on sites like YouTube and watch for longer on 7th Gen Intel Core based systems. But they also have the power to create, edit and share their own 4K UHD and 360-degree clips up to 15 times faster3 than on a 5-year-old PC thanks to the work we’ve done under the hood with our new media engine. Gaming on the go: Gamers will see a threefold improvement in graphics4 compared to a 5-year-old PC, meaning you can play popular games like Overwatch™ anytime and anywhere on a thin, light laptop. And with Thunderbolt 3 support coming to more devices, gamers can use a single cord to plug in an external graphics dock and 4K UHD monitors for top-line gaming performance. Powers the thinnest and lightest devices ever: Just compare what is available now to a 5-year-old PC, and it’s obvious how far we’ve come. Some of the new 7th Gen Intel Core PCs are thinner than a phone, with the full performance expected from a PC! We are incredibly excited about the strong partnership with our OEM customers and expect more than 100 different 2 in 1s and laptops powered by 7th Gen Intel Core to be available starting in September through this holiday season. We will share more on the rest of the 7th Gen Intel Core family for desktops and enterprise PCs early next year. To say we are excited about our new 7th Gen Intel Core family is an understatement. I don’t think there has ever been a better time to check out what a new Intel-powered PC can do. 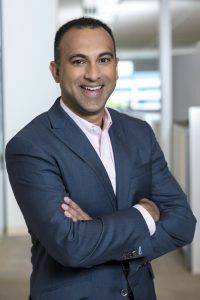 Navin Shenoy is corporate vice president and general manager for the Client Computing Group at Intel Corporation.